Do you need a roadmap for your ICO? Or are you in the mid of launching a massive ICO? 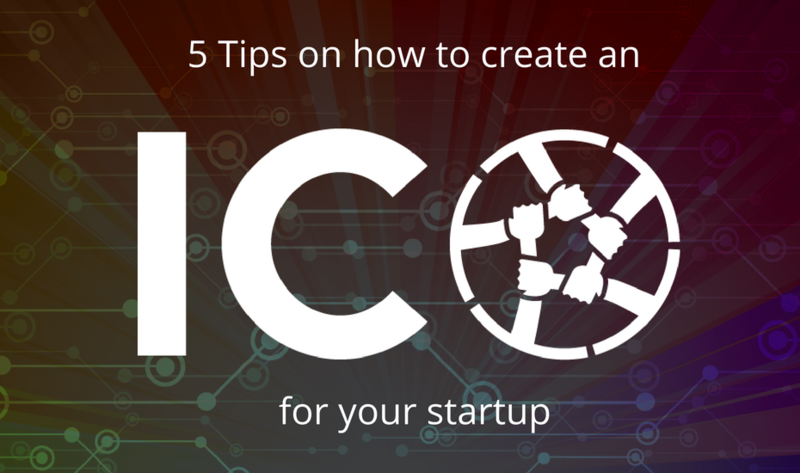 Take five minutes to check out these incredible tips that will give you answers to your question – How to Create an ICO successfully? In the past few years, crowdfunding has been all the rage as it allows businesses to acquire the funds and get them up and running. Technically it’s great because you don’t need to have any cash to kick-start your dream project. With the advent of cryptocurrencies, crowdfunding has become even more interesting. Your ICO should be treated just like any other campaign and so, there needs to be set goals and timelines. This means that you need to give a clear explanation of where you plan to take this project. In order to get your investors to trust you, you need to provide them with a whitepaper and ICO roadmap. Whitepaper serves as a blueprint for your startup which explains the technical details including the way system is built, how you plan to develop it further etc. Whereas, roadmap works like a timetable for your venture where every phase is allotted a timeline and budget. One of the main benefits of cryptocurrencies is anonymity. But as it become more conventional it will certainly run into laws of the real world. Irrespective of where you reside, your crypto will need to meet at least KYC (Know Your Customer) and AML (Anti-money Laundering) regulations. This will update you of where your customers come from, their name, residence because that’s how you won’t land yourself and your company into hot water. 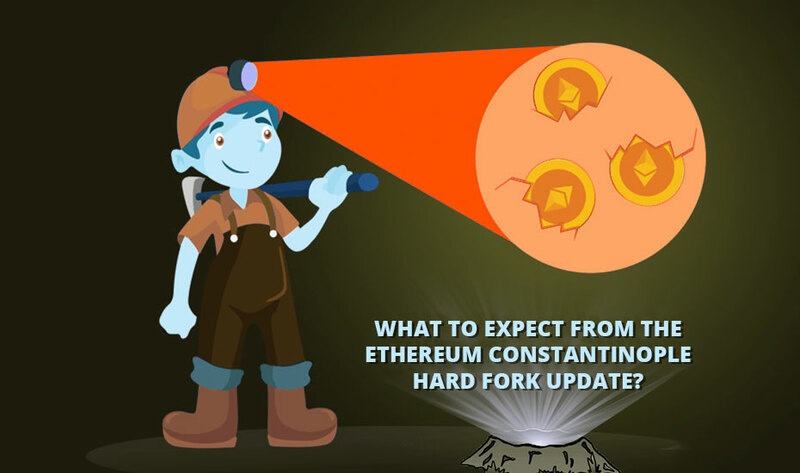 No matter what kind of new technology comes into the market, it is certain to attract hackers and the world of cryptocurrencies is no exception to it. Firstly, you should not talk about crypto in public and that includes all social media channels. Although, Coinbase is pretty secure. But, it’s ideal to get in touch with your cellphone operator once, ask them to install every security measure, add password to it and attach a ‘Do not Port’ SIM card to your account. 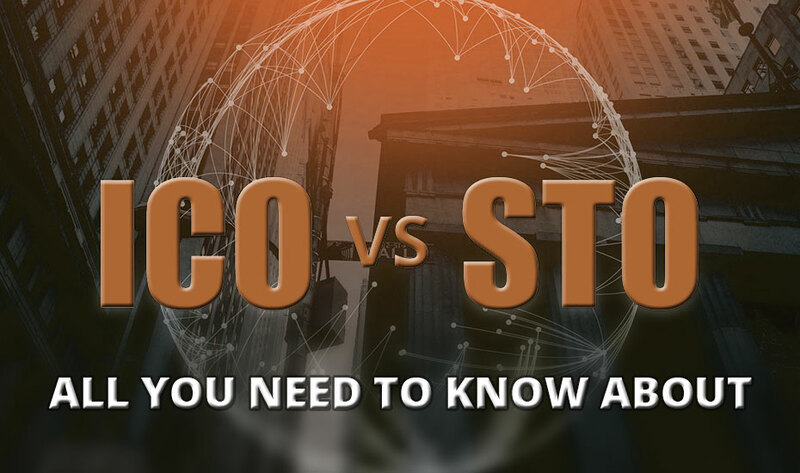 ICOs can get pretty complicated which is why you will need to meet a highly skilled and proficient team of experts who possess the technical know-how and expertise to execute your crypto venture and handle any potential issues. Also, you can put up their profiles and CV’s on your website so that users can see who will be in charge of their money. It maintains the transparency and helps establish your business as a reliable source. Not many people are willing to invest in something they can’t see is working. So, you need to show them that your product is the real deal. You really need to back up your claims with ROI. Basically, you need to learn to present your idea well. 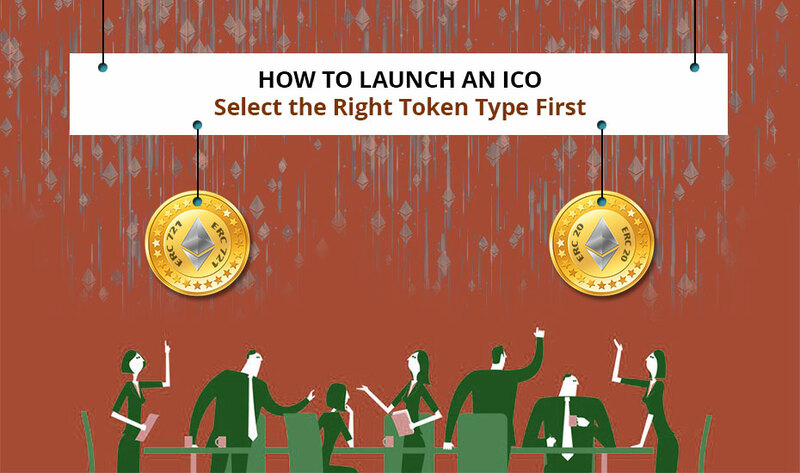 With these valuable tips in mind, you will be able to kick start on the right foot when it comes to launching your ICO. Besides this, you will gain plenty of investors, keep your new business safe and conduct business in accordance with the lawful rules and regulations. By now, you must have got a valid explanation to the question of how to Create an ICO. Indeed, everything should follow the process so that you end up with the outstanding results in hand. All the best!